Are the people confused by the different numbers? Home/Are the people confused by the different numbers? 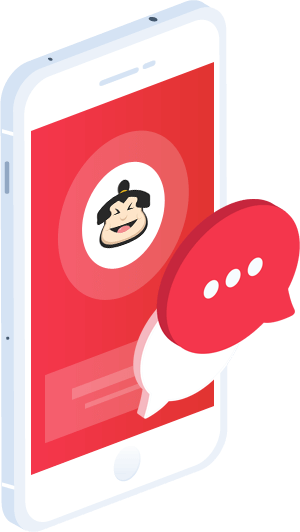 Call Sumo adds a code to your website in order for phone numbers to dynamically swap in real time to match the online marketing channel the visitor of your website came from. 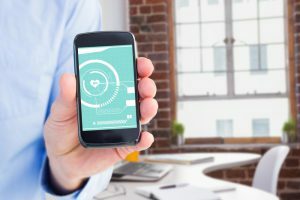 So if a visitor reached your website through Facebook, your website will show the unique Call Sumo tracking number assigned to Facebook as a call source. So from a customer’s point of view, the phone number showing on your website is your business phone number.